We provide Maxi cab service around Sydney. 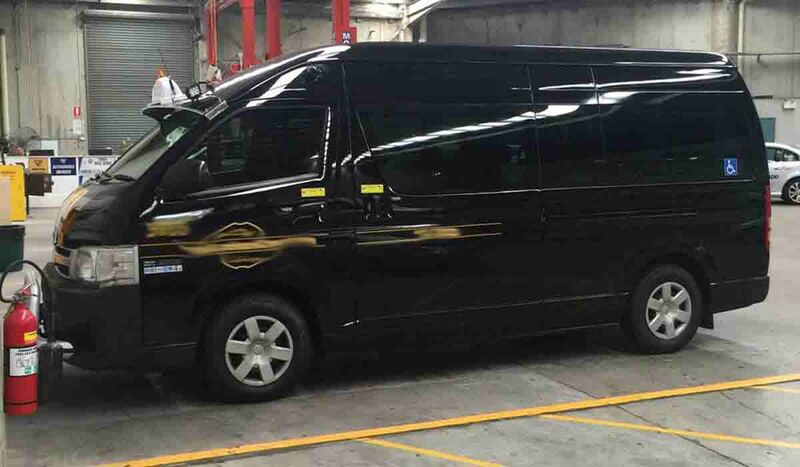 Maxi cab is a name of service that is provided by ontime maxi cab Sydney. we will send you maxi cab within your budget and also in cheapest rate. If you are looking for a ride in Australia with maxi cab just call us in our number. We will send maxi to your location. Call us +61424577882 we are open 24/7.